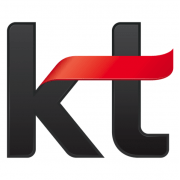 KT Corporation is South Korea’s largest telephone services and broadband provider and played a significant role in that nation’s rapid and widespread adoption of digital communication technologies. 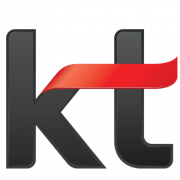 The company sells wired and wireless phone services, high-speed Internet services, Internet Protocol Television (IPTV), voice over Internet Protocol (VoIP) and wireless broadband (WiBro) services. High costs and vendor lock-in prompted the infrastructure architects to consider alternatives for the database. 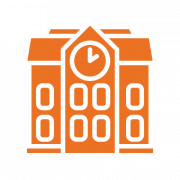 That led the team to open source-based Postgres Plus Advanced Server from EnterpriseDB (EDB) and a relationship that has expanded in recent years along with the Postgres footprint at ABN AMRO. Ericsson CMS is a comprehensive platform for the end-to-end management of content operations for the television industry. 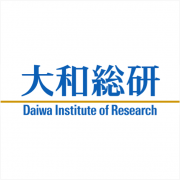 In order to keep pace with the increasing demands for volume and performance, the organization replaced its legacy database system with EDB Postgres Advanced Server to ensure scalability, increase performance and reduce operational costs. 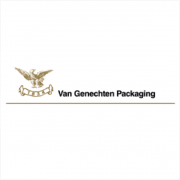 With a tradition going back to 1834, the Van Genechten Group is one of Belgium’s most successful privately owned companies. 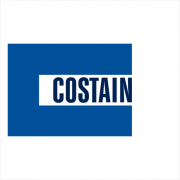 Its Packaging Division is one of Europe’s leading vendors of premium packaging products with production sites in seven countries. Agencies across the U.S. government have adopted EDB Postgres™ from EnterpriseDB® (EDB™). 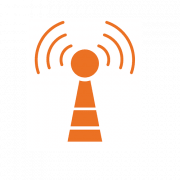 One of those agencies is critical to securing information for the nation’s defense initiatives and handles a wide range of data, and, in particular, considerable stores of geospatial information. One of EnterpriseDB’s health care customers is a global service provider for technology-enhanced clinical trials. 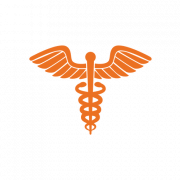 This customer delivers medical images such as X-rays; CT scans; and MRIs; as well as drug and test data to specialists worldwide for review and evaluation. 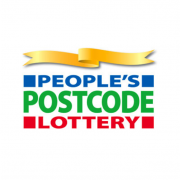 People’s Postcode Lottery, an external lottery manager raising funds for charities, solved its expansion constraints by replacing Oracle® with EDB Postgres™ Advanced Server from EnterpriseDB® (EDB™) to support greater scalability across multiple regions. 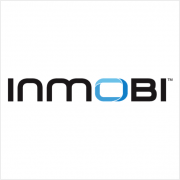 InMobi, one of the fastest growing global mobile advertising networks, delivers results to its partners through intelligent mobile advertising solutions. 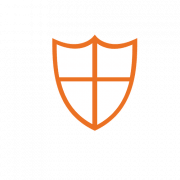 The advanced technology enables advertisers to discover their target audience on mobile Internet sites and mobile applications in a measurable manner. The Patient Protection and Affordable Care Act, known as Obamacare, sent U.S. states scrambling to build health insurance exchanges for individuals to purchase and manage new insurance plans. Working under time constraints, many states implemented systems based on technologies they already had in place.